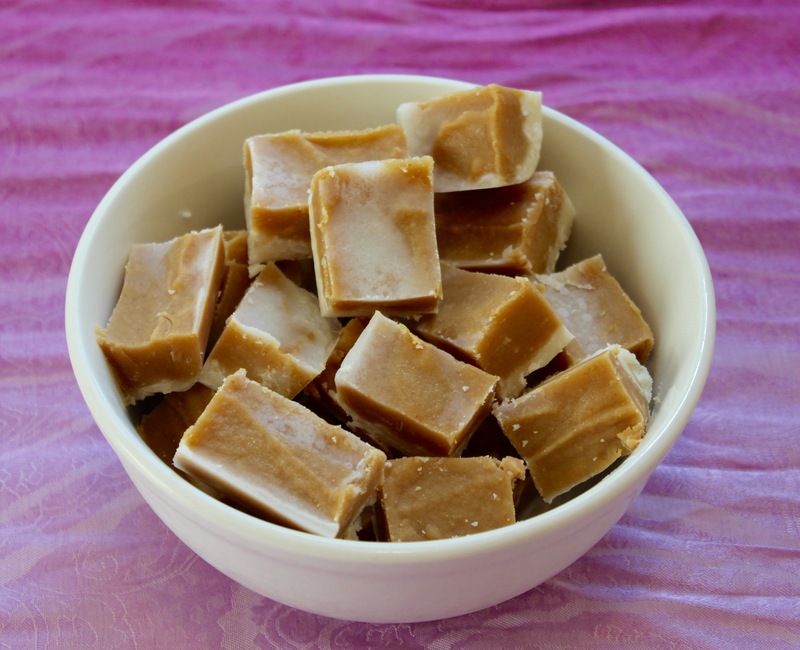 A gluten-free, dairy-free, paleo fudge that’s both salty and sweet – how awesome! I was pleasantly surprised with how this recipe turned out – I was a bit concerned that it would just taste like biting into a hunk of coconut oil, but that certainly was not the case. I did make a few adjustments of my own: 1) I omitted the raw cashew pieces and 2) I used a mixture of maple syrup and coconut nectar. Not only did I enjoy this fudge, but it was a hit with my bookclub as well!